Co-author of the study Professor Craig Currie, from Cardiff University's School of Medicine, said: "If we can refine these methods, they will allow us to determine much earlier those people who require preventative measures. This will extend people's lives and conserve NHS resources." "Although we already have reliable methods of forecasting people according to their degree of risk of serious heart events, artificial intelligence promises new ways of interrogating data and the likelihood of more reliable classification of risk," Professor Currie continued. 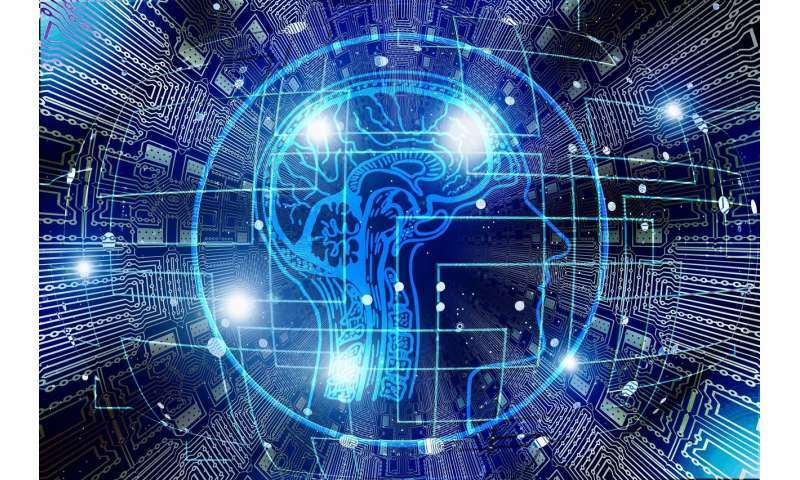 Co-author of the study Professor Irena Spasić, from Cardiff University's School of Computer Science and Informatics, said: "The ability to interpret solutions offered by machine learning has so far held the technology back in terms of integration into clinical practice. "However, in light of the recent resurgence of neural networks, it is important not to side line other machine learning methods, especially those that offer transparency such as genetic programming or decision trees. After all, we are looking to use artificial intelligence to aid human experts and not to take them out of the equation altogether."